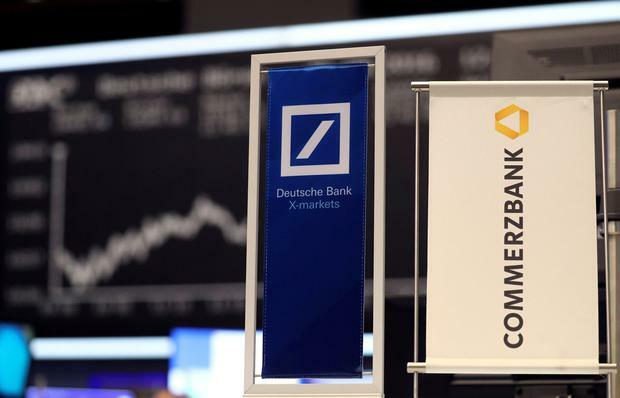 Deutsche Bank AG, Europe's once-dominant financial institution, threw in the towel on years of failed turnaround efforts and agreed to begin German government-backed merger talks with Commerzbank AG. Deutsche Bank's leaders are hardly putting their woes behind them: massive job cuts, political turbulence, a weakening European economy, US probes into its dealings with Donald Trump and a herculean integration - not to mention sceptical clients and investors - lie ahead if they reach a deal. "I have consistently stressed that consolidation in the German and European banking sector is an important topic for us," Deutsche Bank chief executive Christian Sewing said in a letter to employees. "We have to assess how we want to play a part in shaping it."